In an historical first, ViaBTC mined a 1,915.175 kb (1.91MB) Bitcoin Cash block today at 19:13 London time. The first bigger than 1MB block in bitcoin’s history, bringing to life the new Bitcoin Cash network that aims to follow Nakamoto’s vision. Big block supporters now have their own coin following a chain-split that occurred at 14:24 London time on August 1st, a day dubbed by some as Bitcoin’s Independence Day. The First Bitcoin Cash Block Mined After 5 Hours. Exactly 20 minutes after the first block was found, a second Bitcoin Cash block was mined with a third following just minutes after in an apparent lucky run. Three Bitcoin Cash blocks found in minutes. Bitcoin Cash’s difficulty will now gradually adjust in line with the hashrate support, so allowing the network to continue operating as normal. It’s current hashrate is estimated to be at around 300 to 400 Petahash, although it could be much higher, translating to almost 5% of the bitcoin’s network, with 215P coming from ViaBTC. 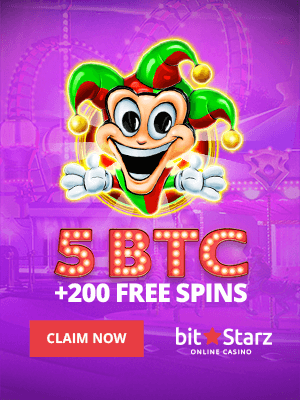 They are joined by Bitcoin.com, probably BTC.TOP and may be joined by other miners dependent on the price action of Bitcoin Cash. 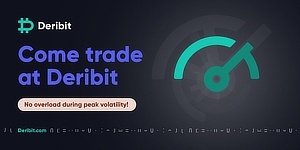 The currency has now been listed on Kraken for trading where it is currently valued at around $200, while on ViaBTC it’s at$350 with considerable differences between exchanges as before the first block was mined arbitrage was difficult. 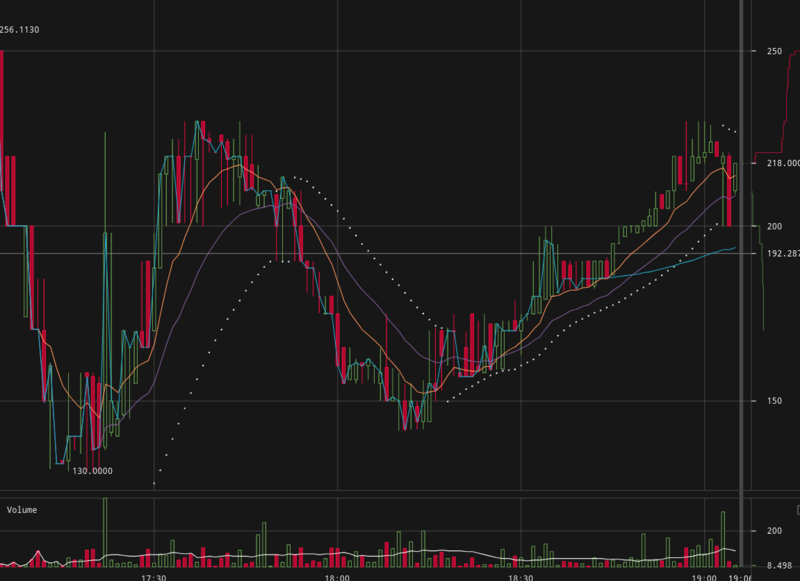 As expected, initial trading was very volatile, opening at some $600,000 on Kraken, before falling to $130, to then rollercoaster up and down. The atmosphere in bitcoin public forums appears jubilant overall. Even small blockers are celebrating an historical first, with optimism seemingly returning to the bitcoin space. The two projects can now focus on their own roadmaps and aims, creating a peer-to-peer digital cash on one hand and a settlement system for intermediary bitbanks on the Bitcoin Core chain. With a market for each, they will now have to compete for mind-share and investors, thus potentially reducing the heated debates we have seen in recent years. Bitcoin Cash will probably focus on making the peer-to-peer bitcoin blockchain as convenient as possible for transactions. That means removing Replace by Fee (RBF), which they see as a bug, and re-instate the first seen rule, allowing for 0-confirmed transactions which means sending bitcoins or paying with the currency can be as good as instant. It also means improving the protocol through technical means so that it can process more transactions, thus keeping up with demand. While Bitcoin Core may wait for the launch of the Lightning Network, while also compressing transaction data so that more can fit into the blockchain. Bitcoin Cash will probably implement any desirable improvement by Bitcoin Core with the Lightning Network likely operating on the Bitcoin Cash too. The difference will be that LN on Bitcoin Cash will be optional, while on Bitcoin Core the plan is for blocks to become full, with fees increasing, so users will have little choice but to use LN. In contrast, Bitcoin Cash aims to keep fees as low as possible so that it can process many transactions offering a low fee rather than a few transactions with very high fees. As such, the two bitcoin networks are taking a very different approach with the market to judge at each point which one is best, thus increasing or decreasing its value and use.